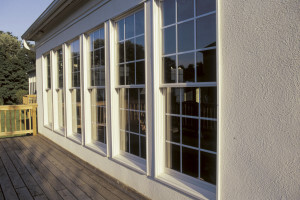 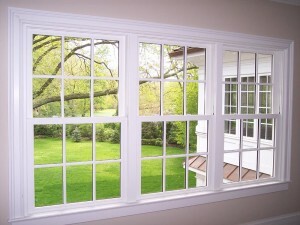 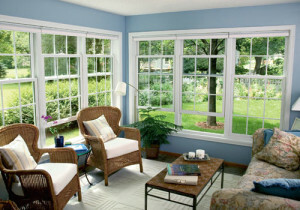 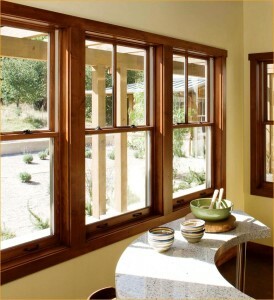 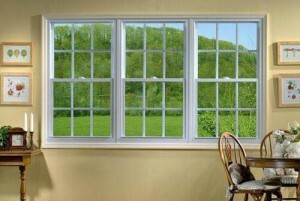 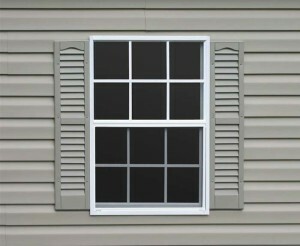 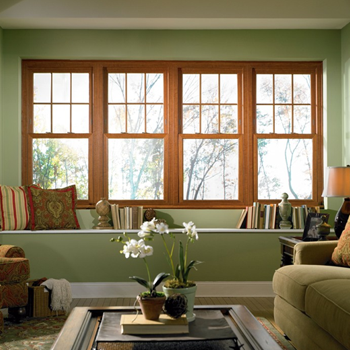 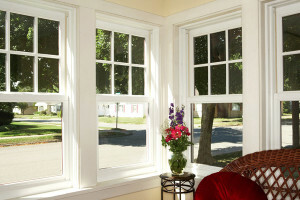 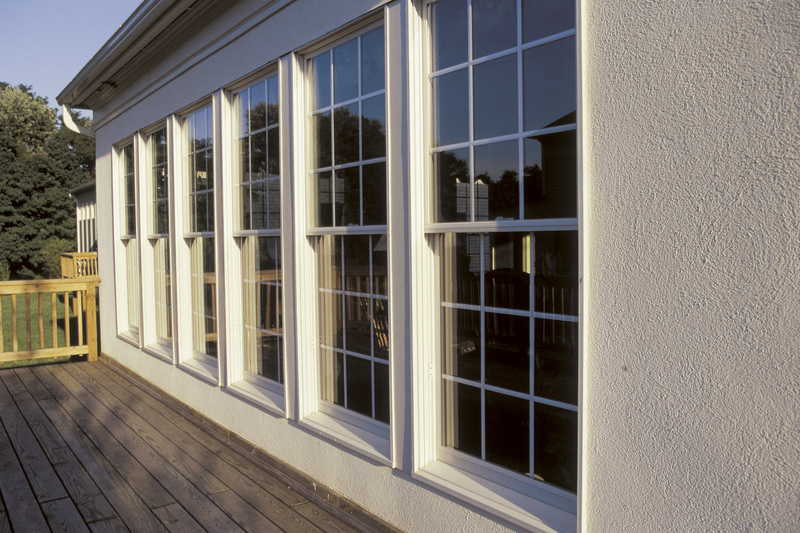 Double Hung Windows are one the most popular choice for homeowners. 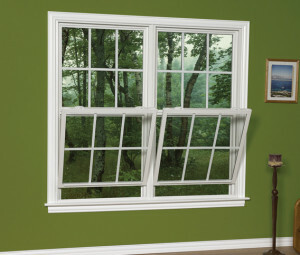 They can be operated from the bottom or top window, sliding up and down for ventilation. 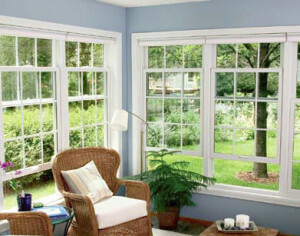 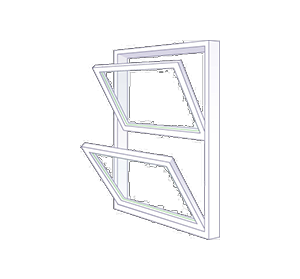 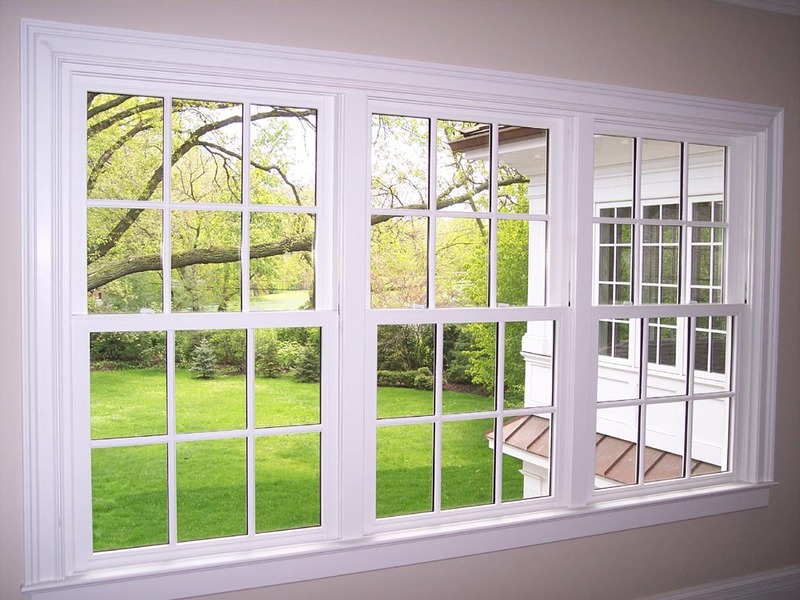 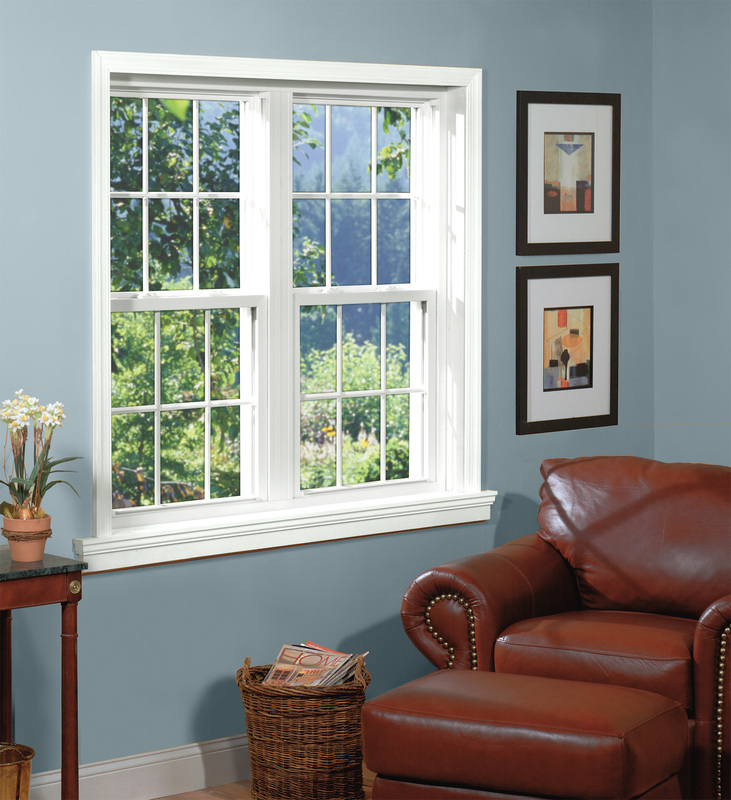 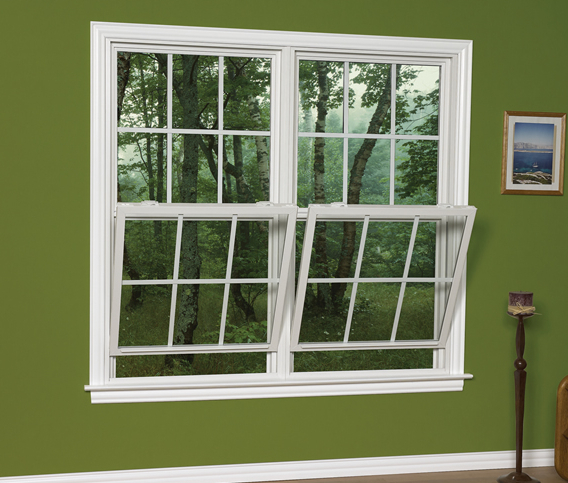 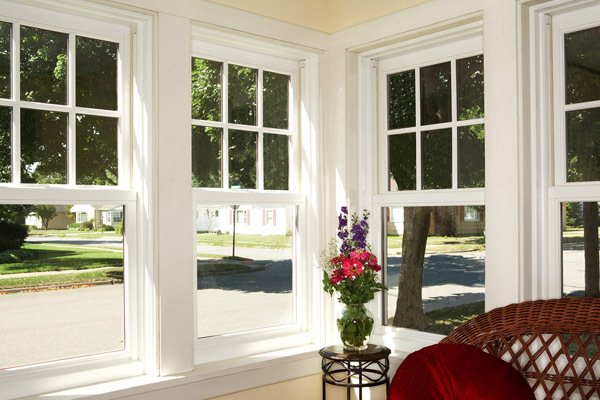 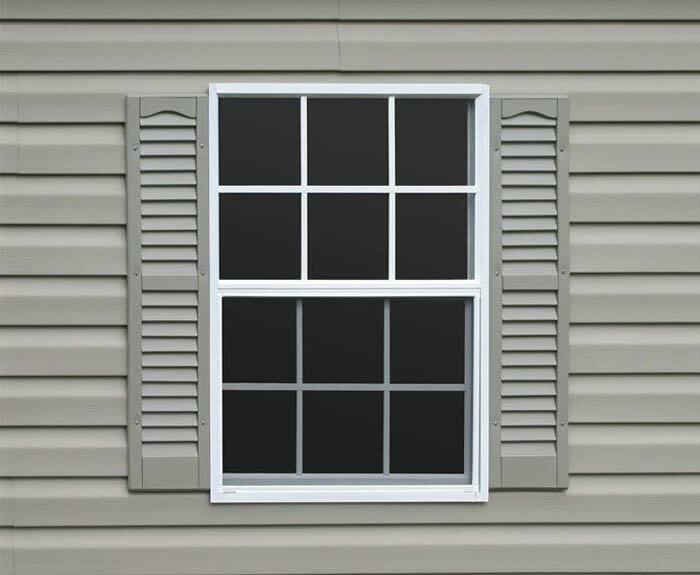 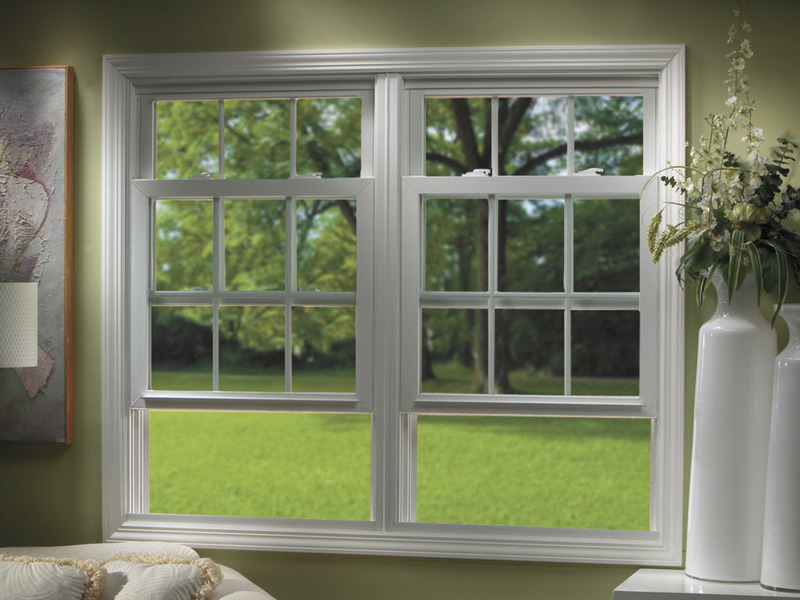 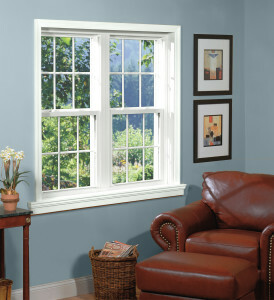 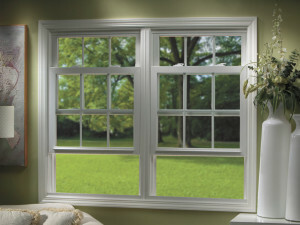 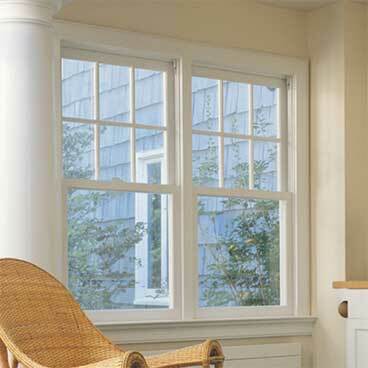 Double hung windows are easy to clean with sashes that tilt inward making easy access to the exterior glass . 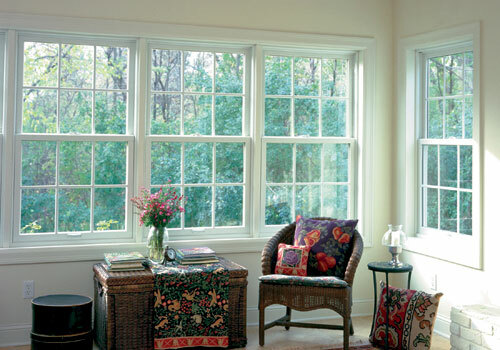 Double-Hung windows open with out sticking out making these windows a great choice for rooms facing walkways, porches or patios.